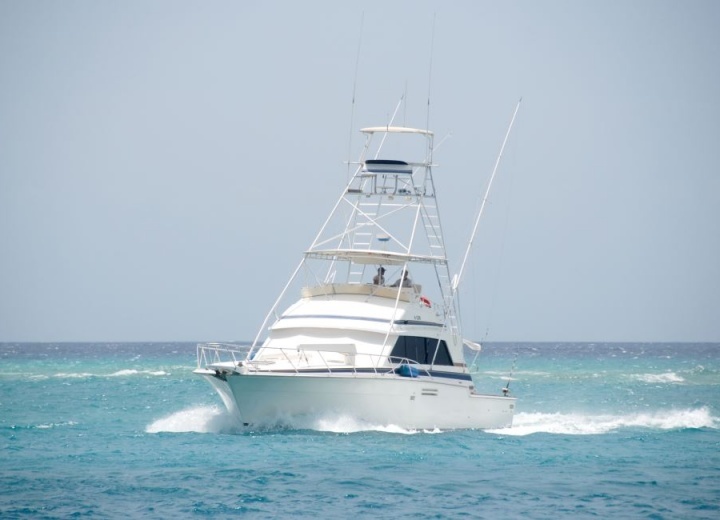 Welcome to Oranjestad - the capital of Aruba. 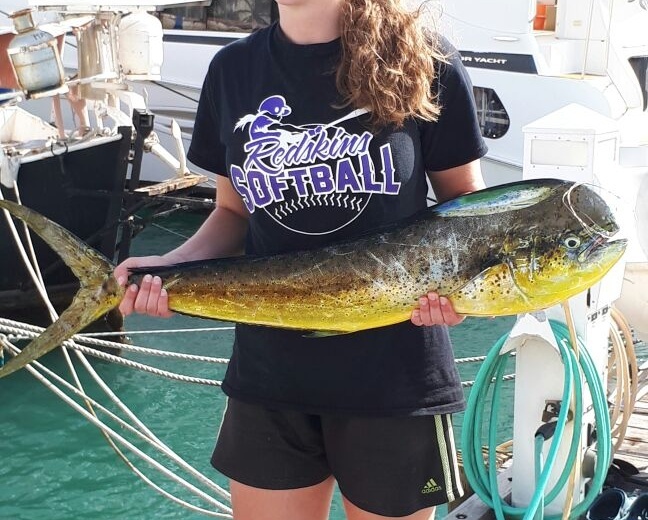 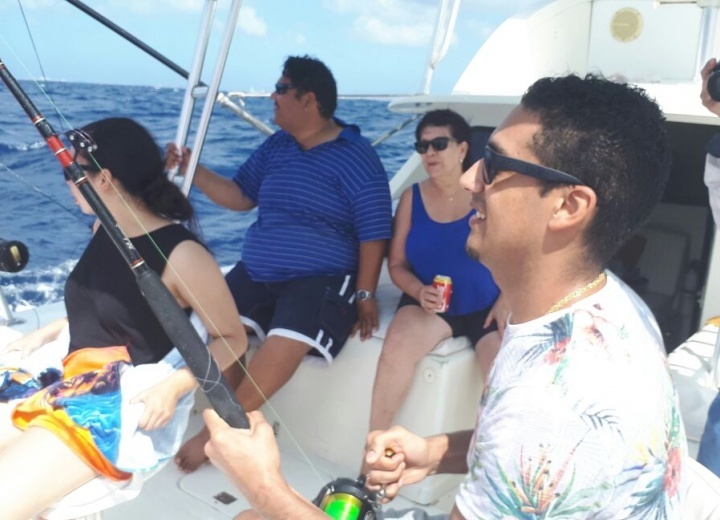 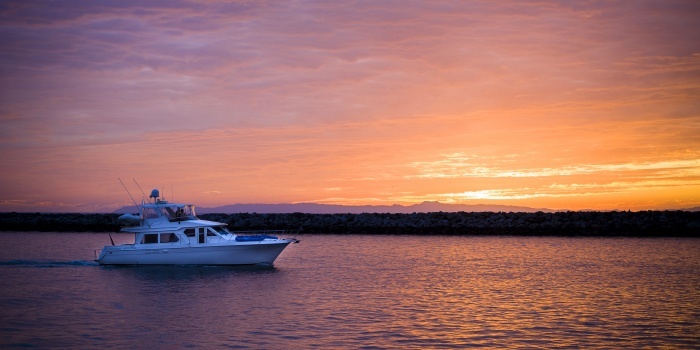 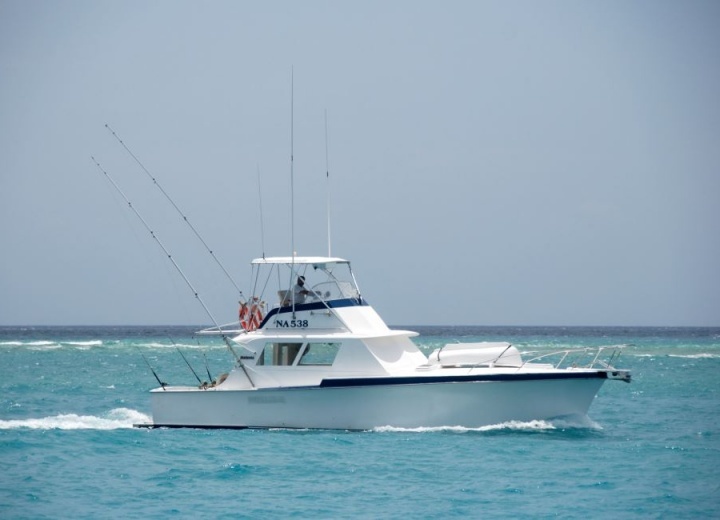 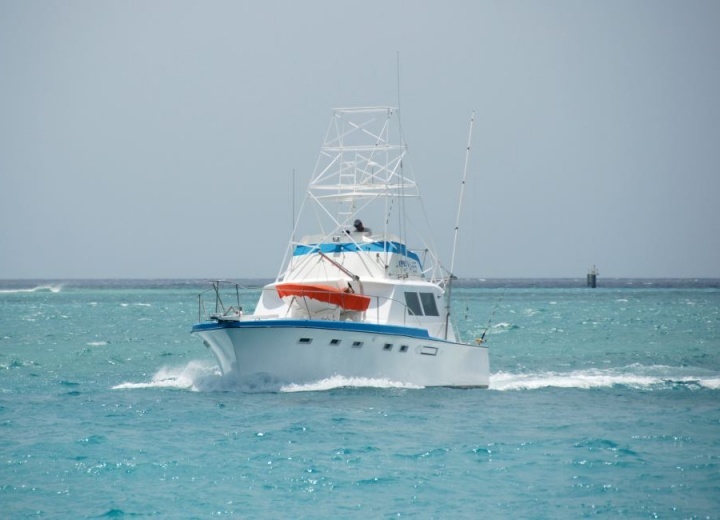 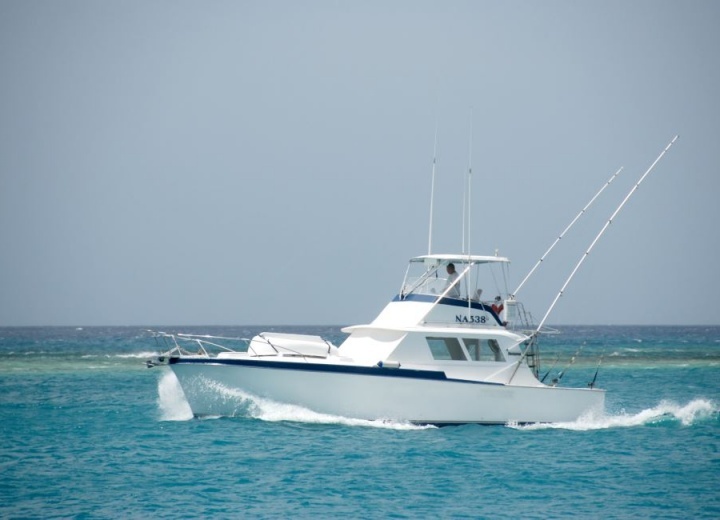 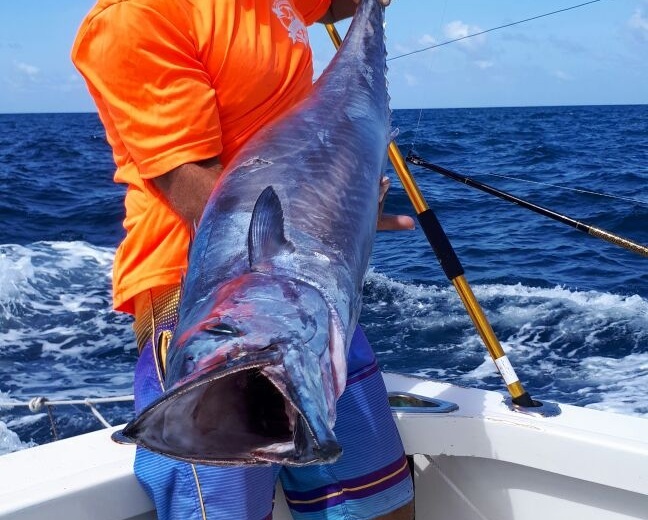 Rent a yacht in Oranjestad, and see why exactly it is named Orange Town. 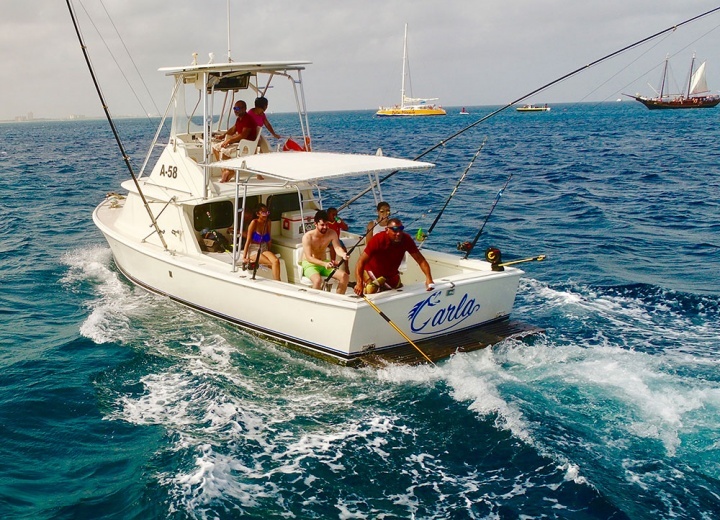 A yacht charter in Oranjestad is a great way to take a look at old Dutch Colonial architecture, that has been well preserved in the city. 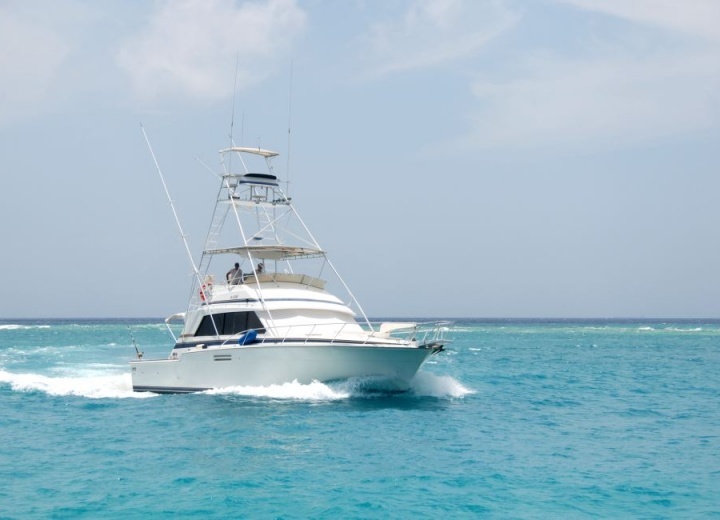 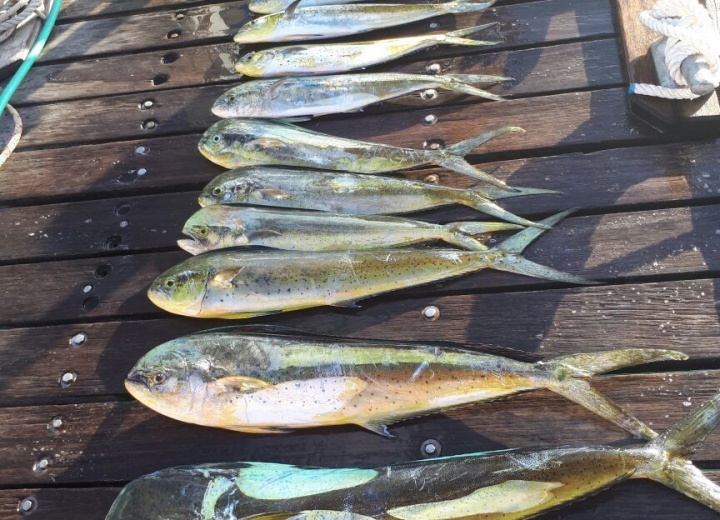 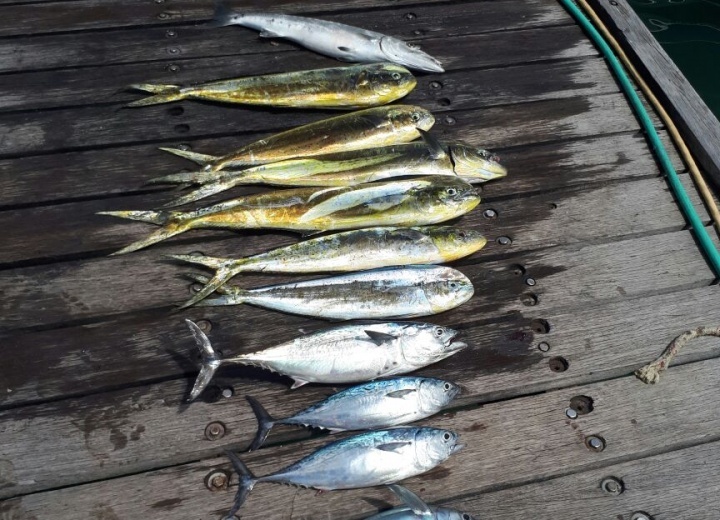 Hire a yacht, and explore local ports, pristine beaches and tiny marinas - there’s plenty to see in Oranjestad. 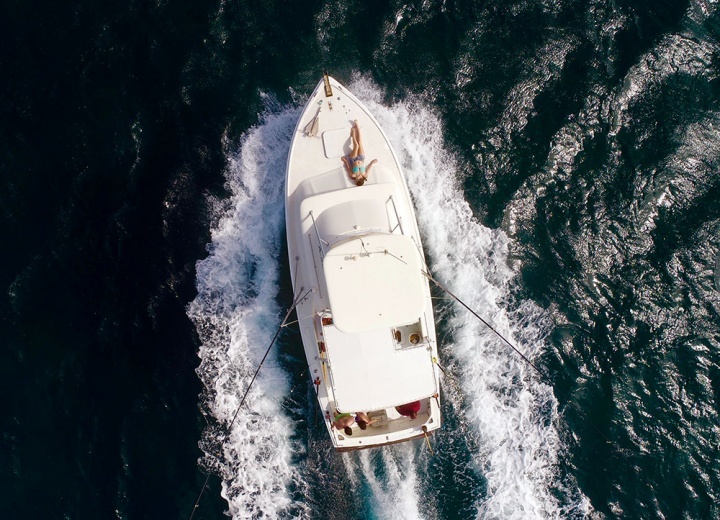 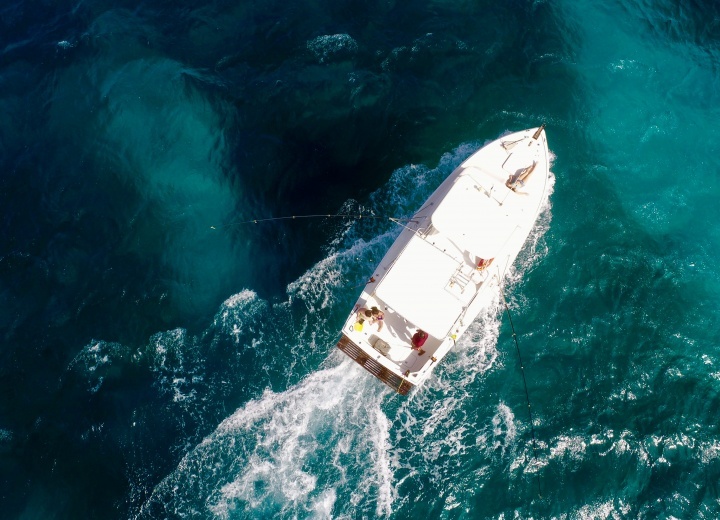 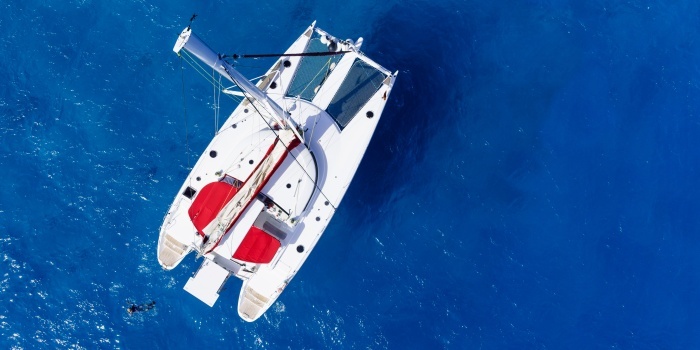 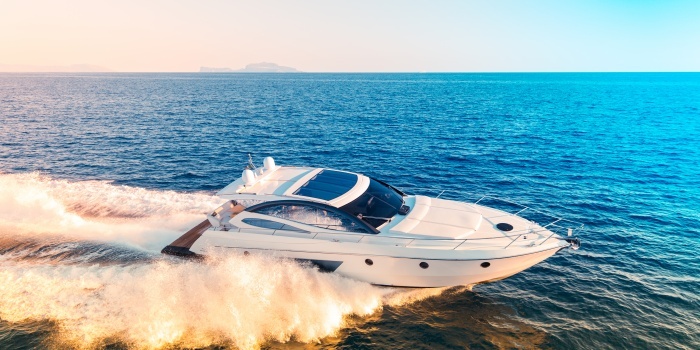 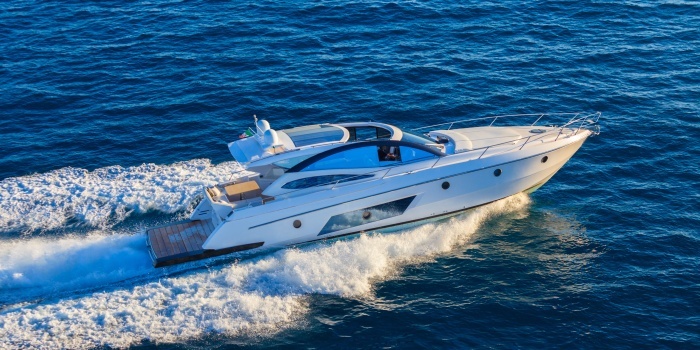 A yacht rental should always be your first choice if you are thinking about escaping a city buzz, and having the whole place to yourself and your family or loved ones. 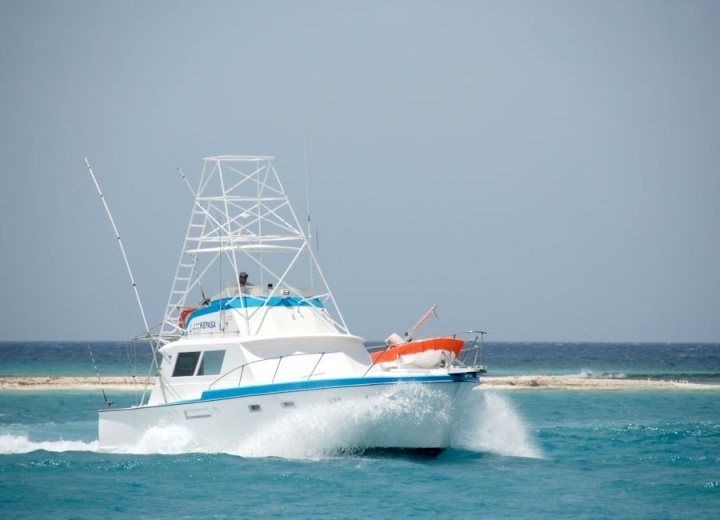 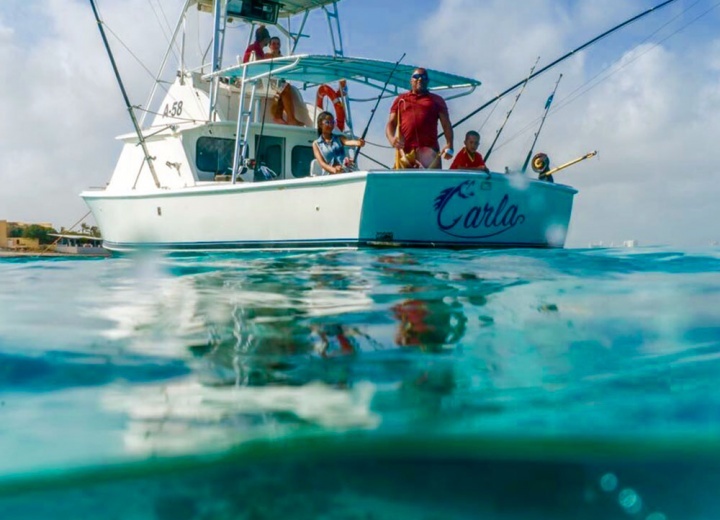 So get a boat rental, and experience firsthand what’s it’s like to be in the Caribbean paradise.